From ballet to TAP, from Modern to theatre craft, there’s a world of dance waiting for you! Dancing is one of the oldest and most sociable forms of entertainment. Whatever your age or ability, we can help you discover dance. At CC Dance Company we are accredited with the IDTA and can help you learn the fun of dance and progress your skills, from your very first step right up to the most stylish expressions of dance! We are here for anyone who wants to have fun, meet new people and bring dance into their lives. We offer a wide range of exams to motivate and reward students of all ages and abilities. Our focus is on creativity and musicality, providing opportunities to progress and achieve. A number of students in our school are working hard to take exams in Ballet & Tap, It’s not just professional or young dancers who take our exams; age is no barrier to success. Our pupils range in age from 2 to 20, while exams are not mandatory for recreational students, they are HIGHLY recommended as the exam process assists with proper development, which will allow a student to move up safely to the next grade level. 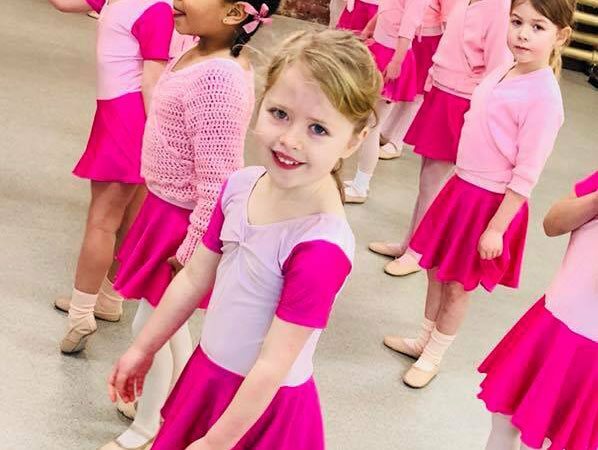 CC Dance Company Principal Miss Catriona Murdock commented; The syllabus for each grade level is designed specifically for enhancing pupils development at a safe pace in order to prevent injuries and to form proper dance technique. Forcing flexibility and/or strength components before the dancer’s body is ready is known to cause long term effects.